The moment fans have been waiting for finally arrived Tuesday night during the CW's "DC Films Presents: Dawn of the Justice League" special when the new Suicide Squad full-length trailer premiered. Set to the can't-miss music of Queen's "Bohemian Rhapsody," the two-minute video was jam-packed with new footage providing a glimpse of the wall-to-wall chaotic action and humor we were hoping for. 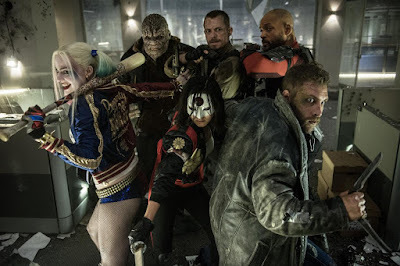 The David Ayer-directed movie stars Will Smith (Deadshot), Margot Robbie (Harley Quinn), Jared Leto (Joker), Jai Courtney (Captain Boomerang), Joel Kinnaman (Rick Flagg), Cara Delevingne (Enchantress), Viola Davis (Amanda Waller), Adewale Akinnuoye-Agbaje (Killer Croc), Adam Beach (Slipknot), Jay Hernandez (Diablo), and Karen Fukahara (Katana). 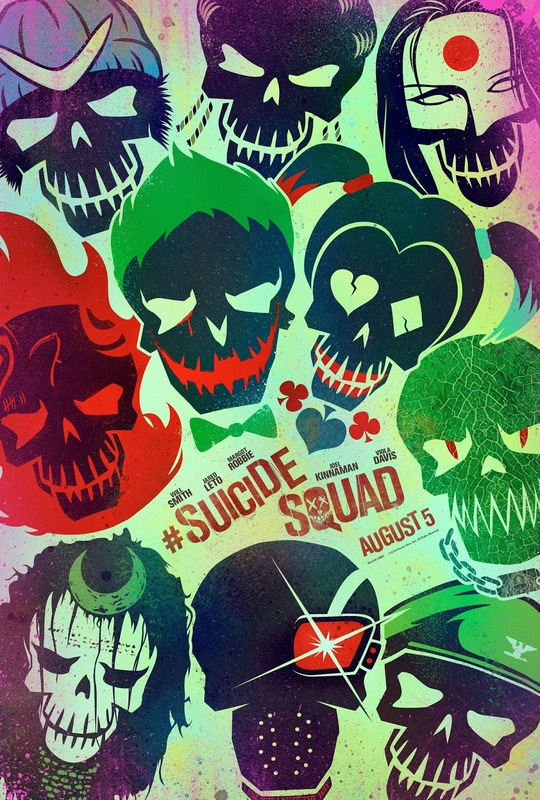 A group of imprisoned supervillains are enlisted by a government agency to go on a covert mission in exchange for their freedom if they survive at all. The vibe is loose and reckless, the look is dirty and gritty, and the action is intense with a layer of humor thrown in. It's like a post-apocalyptic Guardians of the Galaxy. Suicide Squad arrives in theaters August 5, 2016.